Your roof is your home’s crown and makes up a large part of its appeal. Depending on your choice of roof, the image of your home changes accordingly. Wood shake is a traditional roofing material that exudes a rustic charm and class, but it’s too high maintenance. Kroll Construction can provide you with a viable low-maintenance alternative that mimics the look and appeal of wood shake—Cambridge architectural roofing shingles from IKO. Cambridge architectural shingles are IKO’s most popular roofing option among discerning homeowners. It’s the shingle everyone desires because of its premium dimensional look and feel. It’s heavier and bigger than most similar competitors’ products, giving your roof a great profile. It also has dramatic and deep shadow bands that capture the look of wood shake without its disadvantages. These shingles can match the classic style of a heritage home and can add contemporary class to modern residences. 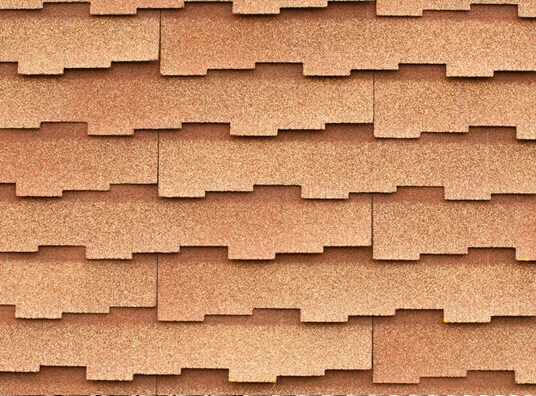 Cambridge architectural shingles also come with a huge array of vivid and beautiful colors that you can coordinate with your home’s style. Kroll Construction is one of the most experienced roofing companies in Michigan, and we can help you choose the perfect color for your home. Among others, choose from Dual Black, Charcoal Grey, Weatherwood, Driftwood, Riviera Red, and Vintage Green. These shingles are not only beautiful, but they’re also functional as well. They have built-in algae-resistant granules, protecting them from this common problem. As shingles, they have a long life expectancy, few leak problems, and great wind uplift resistance. Cambridge architectural shingles come with a limited lifetime warranty and a 15-year IKO Iron Clad Protection for your peace of mind. In addition, these shingles are easy to install for a qualified Detroit roofing company like Kroll Construction. You’ll be enjoying your new roof in no time. If you want a roof that is durable, easy to maintain, and looks like authentic wood shake, then go for Cambridge architectural shingles. Kroll Construction has been in the business for over 50 years, and our wealth of knowledge and experience mean that we can handle virtually any roofing project. Aside from that, we are also experts in a wide variety of home improvement services. Give us a call to learn more about Cambridge architectural shingles or our other products and services. We also offer a free in-home consultation.